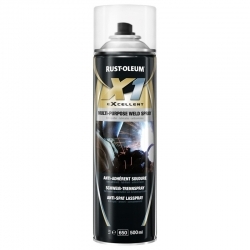 Heat resistant spray paints are maintenance grade products that offer additional protection for interior and exterior substrates and surfaces that are subject to extreme and prolonged periods of heat - radiating from, or onto and around the surface. 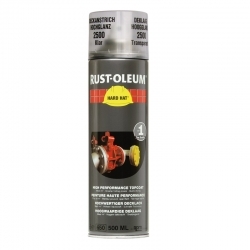 Whether it be a single application touch-up task that a heat protective coating is required for, or a long-lasting protective lubricant, the Rust-Oleum collection listed below covers all bases. 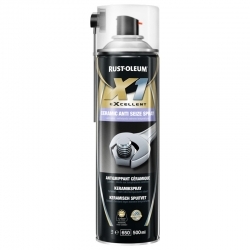 Products range from 100°C protection up to 700°C, and come in aerosol form or brush and roller application. 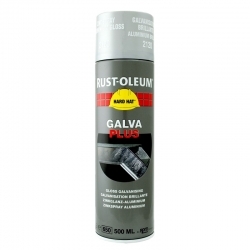 Also available are primers and top coats to thoroughly protect and retain the colour brilliance of a surface for years to come. 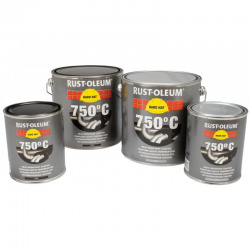 Some of the listed products (always refer to product data sheets for manufacturer recommended substrate use) are paints for various steel formats and aluminium products, too. The Hard Hat 2500 Transparent offers heat resistance to various metals such as copper, silver and bronze and is ready to handle after 30 minutes. 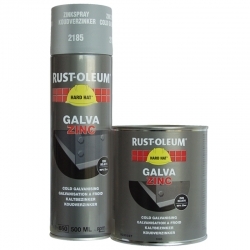 The Hard Hat 2185/1085 Galva Zinc meanwhile, is the No.1 high zinc content coating and dries in just 15 minutes. 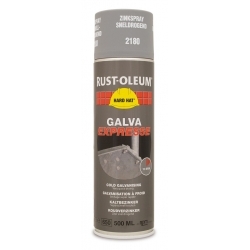 A heat-resistant up to 350°C, super-fast zinc rich primer containing pure zinc as pigment to provide excellent protection against corrosion. 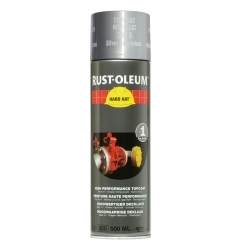 Should be used on new, bare steel or galvanised steel surfaces as a primer or as a single coat finish in light industrial exposures, corrosive environments and high humidity areas.